Gurgaon-based IoT company Trak N Tell has announced enhancing of its linguistic competence with the addition of Hindi lingo to it. The latest addition in the app comes like a boon to the Hindi-speaking user-base of Trak N Tell, many of whom were truck drivers with logistic companies, who are business associates with Trak N Tell. "This new development is in absolute alignment with our mission, which is to bring a human touch to technology with tech-based products that care for a car as much as its owner. In our continuous endeavor to enhance our consumer experience, we realized that a major chunk of our user base is Hindi speaking and that they had difficulty in reading notifications and any other information in English," said founder and CEO Trak N Tell, Pranshu Gupta. 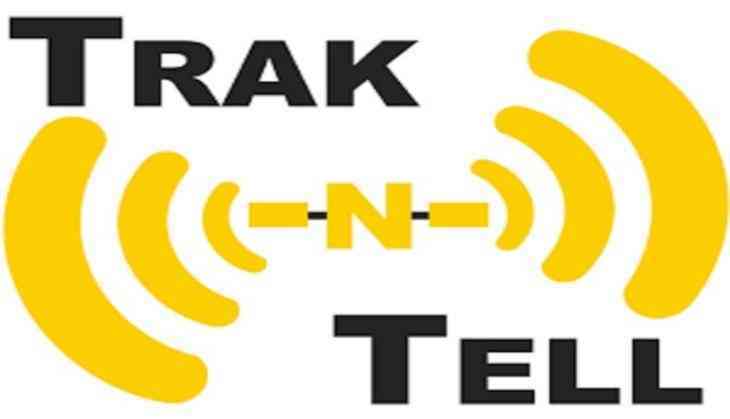 Moving ahead, Trak N Tell also intends to add other translations such as French and German for its European customers.